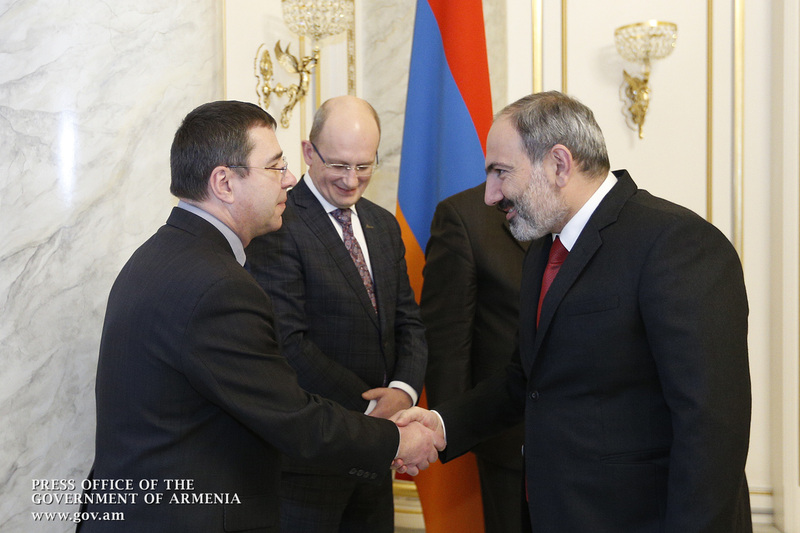 Prime Minister Nikol Pashinyan today received Ambassador Extraordinary and Plenipotentiary of the Republic of Poland to the Republic of Armenia Pawel Cieplak and representatives of Lyubava military-industrial enterprise. 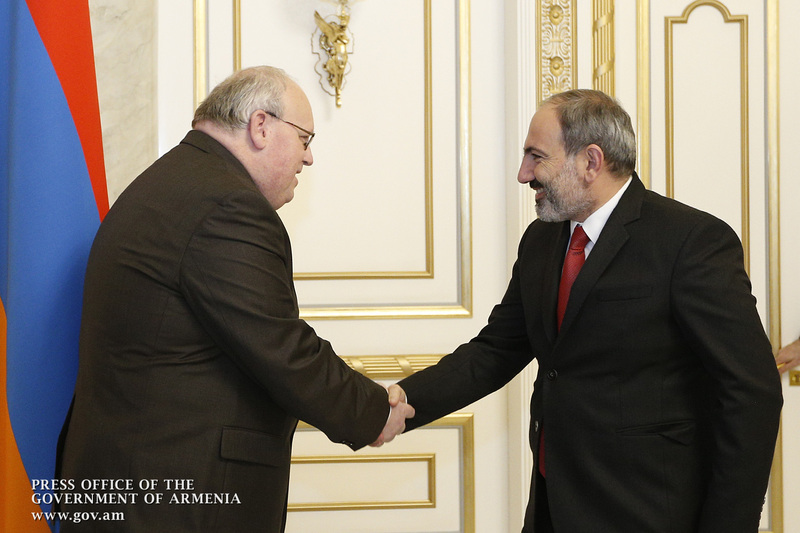 Welcoming the guests, Prime Minister Pashinyan stressed the importance of continued development of Armenian-Polish relations and noted that the Armenian government is ready to discuss steps in this direction. 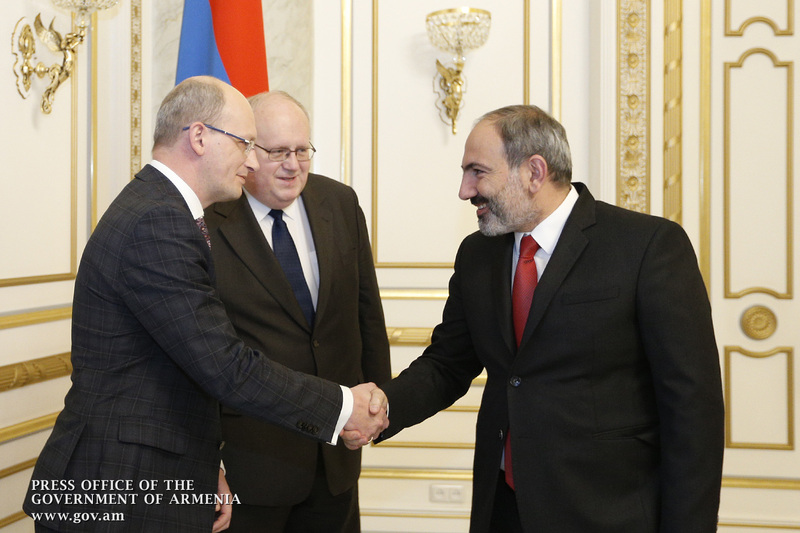 Ambassador Pawel Cieplak, in turn, stressed the importance of deepening bilateral relations with our country and confirmed the invitation addressed to the Prime Minister of Armenia to visit Poland. The meeting discussed issues of cooperation in various areas, including the military industry. 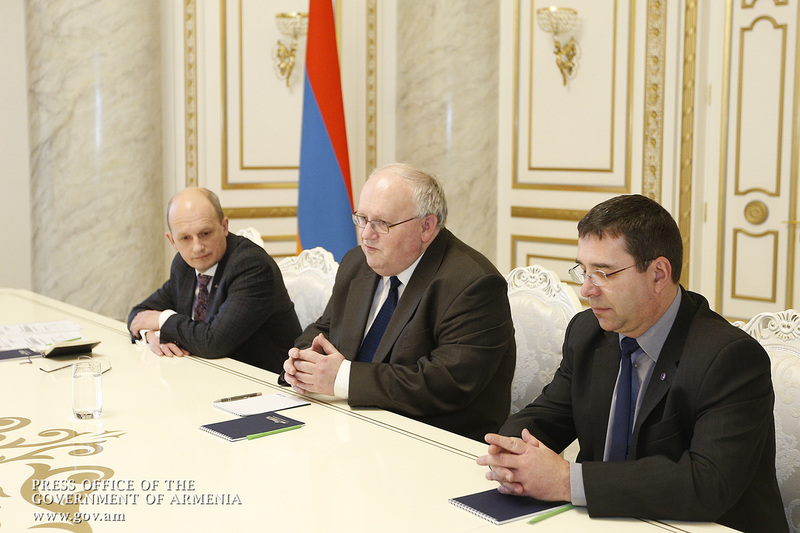 In this context, the importance of stepping up the activities of the Armenian-Polish Intergovernmental Commission on Economic Cooperation was stressed on both sides. Lyubava is a Polish company producing military equipment and ammunition. The company has been operational for over 60 years now. The company’s products are inhigh demand in more than 40 countries.